Molino Piantoni will be waiting for you from 19th to 23rd January at the Sigep 2019, the 40th edition of the International Trade Fair dedicated to the Ice Cream, Confectionery and Artisanal Bakery sectors. Following the 2018 edition that registered record attendance figures with a total of 209,000 visitors coming from 180 countries, the baking sector returns to the Sigep trade fair that puts the best of Made in Italy on show. 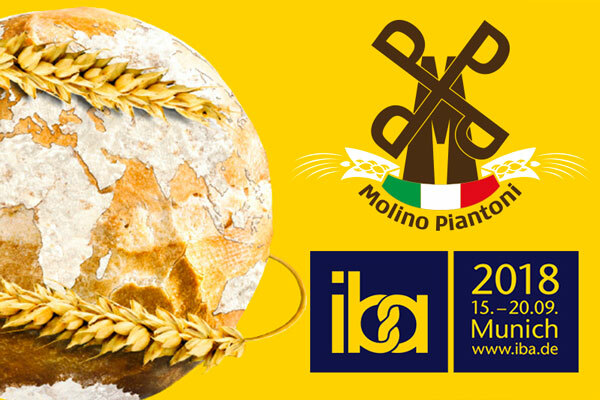 Molino Piantoni will also be present with its latest products and professional baking flours which are capable of telling us stories featuring taste, authenticity, innovation and passion. 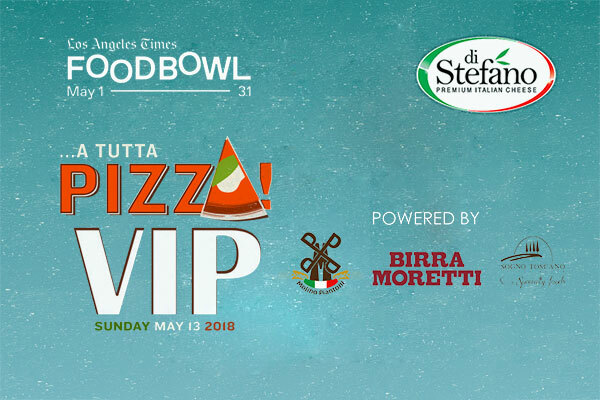 Stories that will be “told” through speeches, exhibitions, show cooking events and culinary performances given by confectioners and pizza chefs, friends of Molino Piantoni, well-known throughout the baking sector. Guests at the Molino Piantoni stand (Pavilion B7, Stand 37) will include: Armando Palmieri, a Neapolitan master confectioner who is always on the lookout for new combinations outside Italy and will be present in various moments between 20th and 23rd January; Alessandro Servidio, a master pizza chef, who will play a leading role every day at the trade fair by holding demonstrations and speeches on gluten-free and peel pizzas. A show cooking event will be held on Saturday 19th January together with colleague Maurizio Greco. Pizza chef Antonio Ferraiulo who has been pursuing a research path on quality in collaboration with Molino Piantoni, will hold two show cooking events on 22nd and 23rd January, respectively focusing on fresh pasta and pizza; on Sunday 20th and Monday 21st January, it will be Antonio Cupo’s turn with his unique gourmet pizzas. On Monday 21st and Tuesday 22nd January, Carlo Melucci and Adriano Dogali will arrive directly from the Neapolitan pizzeria “L’Artista” based in Palma di Majorca together with its owner Leonardo Melucci. 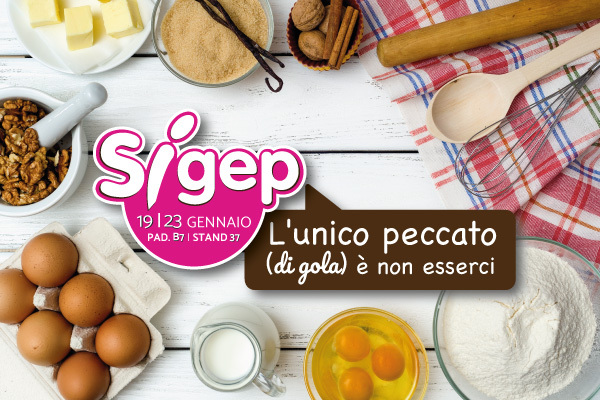 Many participations, countless specialities and unique Made in Italy “recipes” made with Molino Piantoni flours will be the perfect ingredients for Sigep 2019 that is even richer than before with a whole wealth of novelties, taste and flavours.